FXM routinely uses a variety of analytic tools, including input output and econometric models, in the course of our work. Our staff has contributed state-of-the-art methods in work published by the National Academy of Sciences, Transportation Research Record, and other prestigious academic and professional publications. We have presented our work at professional conferences. Housing Demand Model. 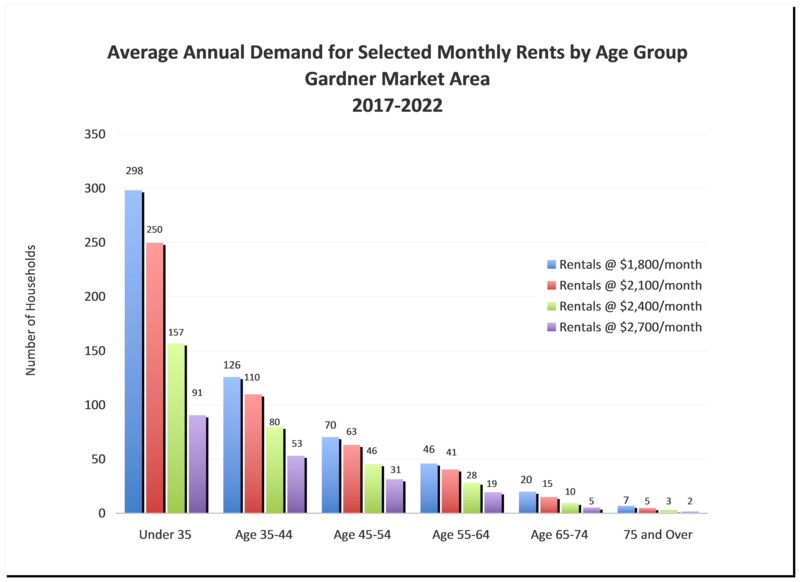 FXM’s innovative housing demand modelaccounts for projected growth by age and income cohorts of households within the local market area who are likely to move over the next five years, their propensity to own or rent, and their ability to afford target rental and sales prices based on commercial lending standards. 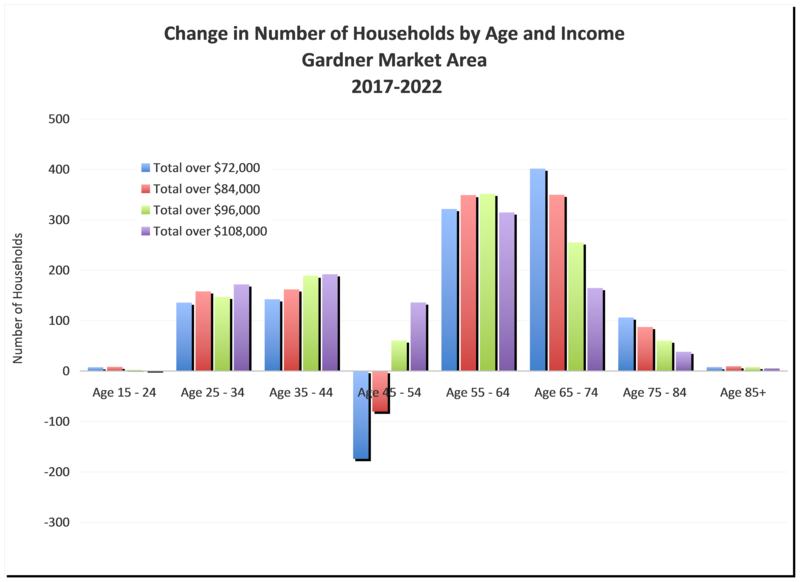 This method captures the full dynamic of a local housing market and goes beyond traditional real estate market studies which typically account only for net new growth in households, historical absorption rates, and trends in new supply. Commercial Space Demand Model. FXM’s commercial space demand model projects demand for office, retail, industrial/wholesale, flex and specialty commercial space types as warranted. 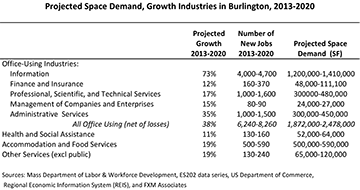 The model uses several data sources to project employment by industry within a community or region, converts these employment projections into demand for space, and compares employment driven forecasts to actual trends in absorption. Depending on the client needs, projection periods typically range from 2 to 10 years or more. FXM’s space demand model has aided private developers’ assessment of market demand. It has also helped public agency clients understand market-drive land use and development potential as part of intermediate and long-range planning efforts, as illustrated in the table below.